A month into my new role as Head of Nursing of Specialist Medicine and Support Services, I’m excited! I’m excited because I have been given this amazing opportunity to inspire and lead a team of nurses in delivering first class care and first class patient experience. I’m excited because there are many challenges that will present themselves that will push me to work harder, think smarter, learn more about myself as a leader and grow personally and professionally. I’m excited because there are only 3% of nurses and midwives at my grade or above who are from a black and minority ethnic background in the UK. Shocking, I know! Yes, there’s work to do. This ain’t about me. I’m here to open doors, open minds and open hearts. I’m here to inspire others to dream big and to reach their full potential. 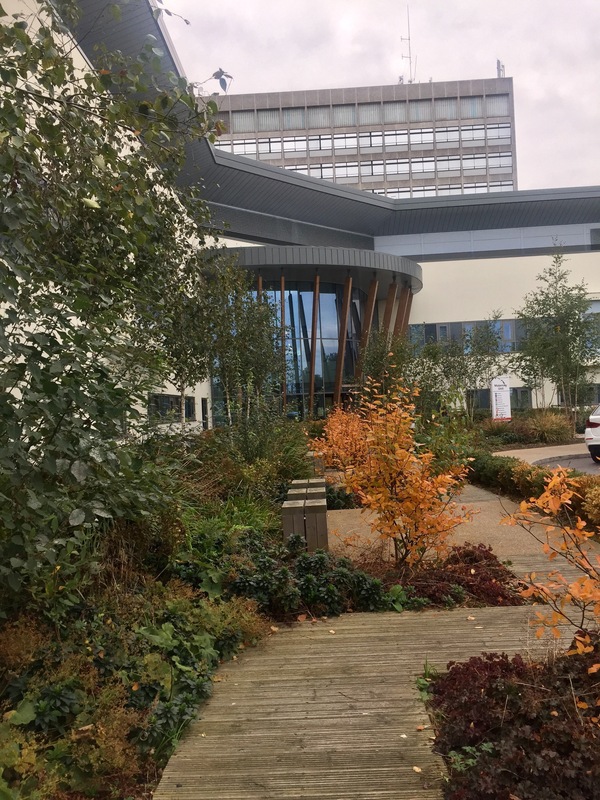 I’m excited because I’m working with a senior team who are experienced and as excited as I am to make really positive change at North Middlesex Universiy Hospital. We were challenged by the Director of Human Resources on my induction to begin to think about what our next role at the hospital could be. Slightly surprised by this, we were then advised by her that having a mindset that we would be staying for a while is important in the retention of talented, caring and highly dedicated staff. Interesting!!! Clever!!! My Director of Nursing, Chief Executive and the senior team have great expectations for the hospital and the dedicated staff. There is an energy that is palpable as I meet new teams. They tell of their optimism for the future and how they have seen improvements already – green shoots of improvements. Lots to do still, however, it’s important to note that there is a similar picture across the NHS and that the grass is not greener on the other side. Let’s water our own grass by working together and having great expectations for each other and for our patients. If we don’t believe it, we will never achieve it. As we come to the end of Black History Month in the UK, it is fitting to note the words of the Jamaican National Hero, Marcus Garvey who said that “without confidence, you are twice defeated in the race of life. With confidence, you have won before you begun”. Why not follow me on Twitter: @Mcintoshnichole for more on my adventure and the challenges we will overcome along the way? So proud of you Nicky, I’m starting there in February on T6 Surgical Ward, I hope we bump in each other. Hope to see you when you join us.